Did you know that mold disclosure forms are not required by Illinois law in real estate transactions? Many buyers are surprised to hear this, but there are no specific statutory requirements for sellers to provide regarding disclosure of mold. There is no state or federal requirement to do so. For many years, Illinois REALTORS® did offer their own mold disclosure forms despite the fact that there is no law. During the past year though, Illinois REALTORS® have stopped offering the form on their website. According to Illinois REALTORS® Legal Hotline Attorney Betsy Urbance, the form was been dropped from their website after a legal review. Illinois REALTORS® does not support these forms any longer and requests you remove them from your individual forms folder and discontinue use of them. There are no state or federal statutory requirements that sellers provide mold disclosure forms. There is no set scientific standard for what constitutes acceptable or unacceptable levels of mold in a structure. There are existing disclosure rules which require homeowners to disclose underlying physical defects in a property. Just as there are no current Illinois laws for disclosure of mold for sellers, there is currently no law covering a landlord’s responsibilities in regards to mold. Illinois does not have any laws that specifically address a landlord’s duties or liability when it comes to mold prevention and remediation. Even though there is no law for landlords regarding mold disclosure, if tenants believe their health has been damaged by mold present in their rental property, they can sue for damages in court. If a judge or jury believes that a landlord has been negligent in regards to a mold issue or did not take action to address a known mold issue, they could be held liable for damages. In the case of mold, there is no legislation specific disclosure law. There is, however, the Residential Real Property Disclosure Act, which requires a seller to disclose any known physical defects, including issues involving moisture, which would lead to issues with mold. It can be argued that the presence of mold could constitute a known defect in the walls, foundation, etc. 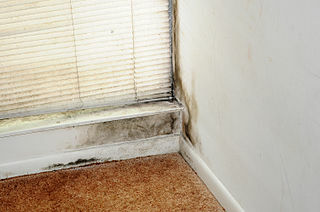 If a seller is aware of mold, the seller should disclose it. If you are uncertain of your legal obligations, you should consult an attorney specializing in real estate law. Disclosure of lead paint is required by federal law since 1992. 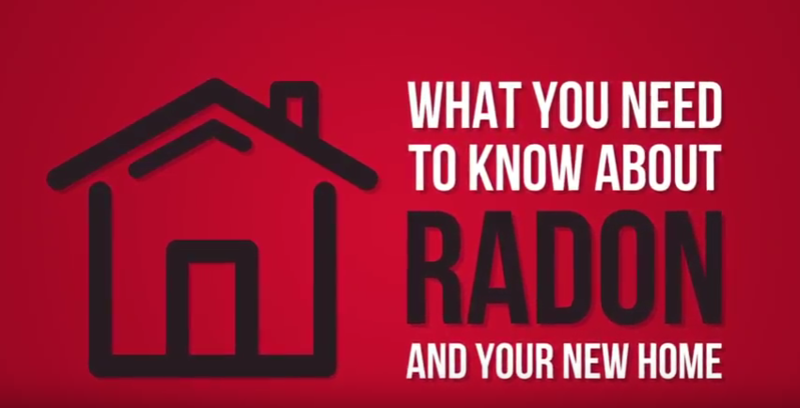 Radon disclosure is required by the Illinois Radon Awareness Act. The Law Offices of Lora Fausett P.C. provides real estate law services including buying and selling transactions, short sales, mortgage foreclosure defense and more.